boat builders, marinas, marine retailers, brokers, wholesalers, and related professional businesses. 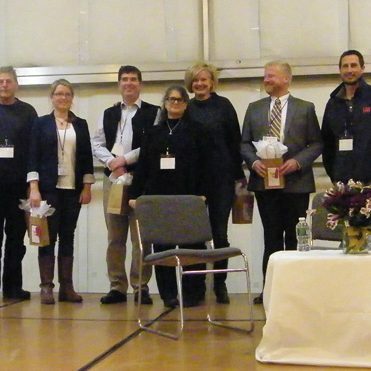 MMTA’s mission is to promote growth, prosperity, and cooperation within the marine industry in Maine. MMTA is committed to serving the needs of its members by providing quality programs and services focusing on workplace safety, environmental compliance and technical training. We promote career opportunities in the industry and support related educational programs. 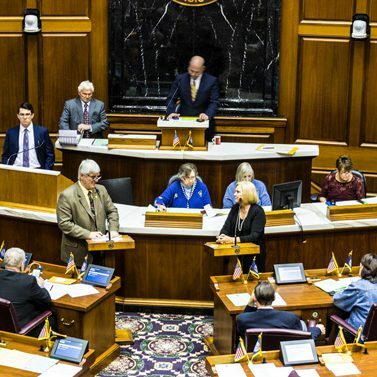 MMTA advocates for the industry with State and Federal regulatory agencies and the legislature. We believe strongly that working with government can, and does, provide positive outcomes for our members, our employees, our customers, our communities and the State of Maine. 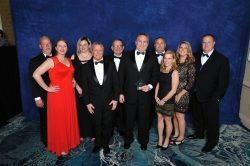 MMTA serves to connect members to industry news and business resources. We share news about members, events, awards, new businesses and the collective success of the industry. 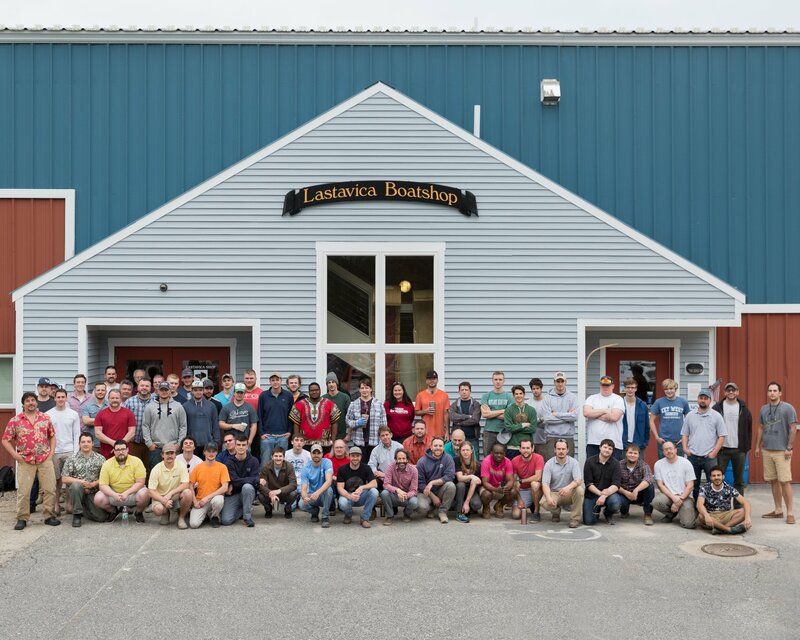 The Maine Marine Trades Association proudly represents over one hundred companies throughout Maine. 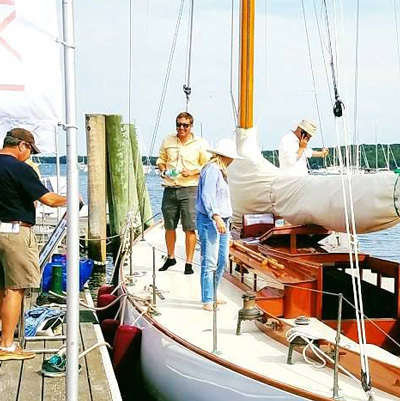 The Maine Boat Show, produced by the Maine Marine Trades Association, will be held at Thompson’s Point in Portland Maine. Don’t miss this NEW fall boat show! This OSHA 10-Hour Maritime Industry training is specific to boatyards, marinas, and marine businesses. 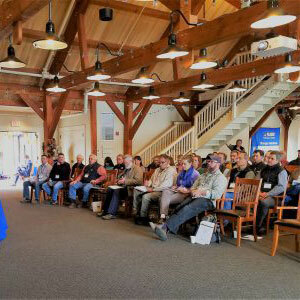 The training will be hosted at Lyman-Morse Boatbuilding in Thomaston, ME. 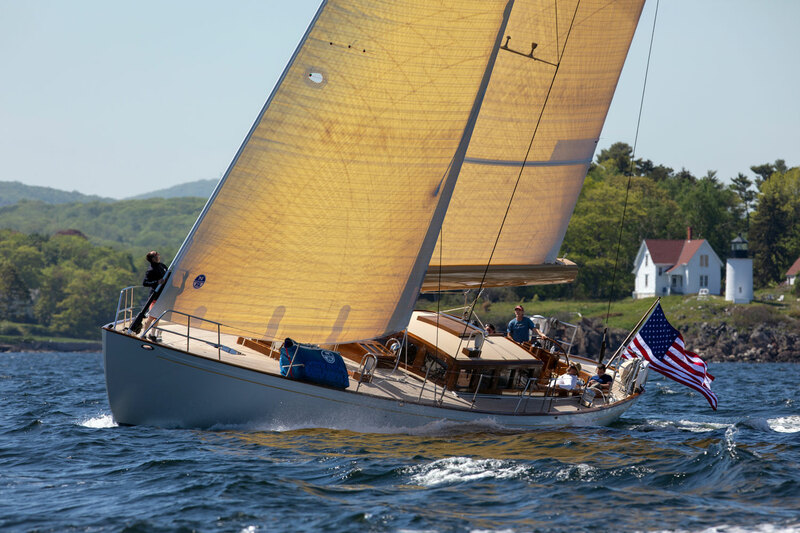 Anna, the 65′ cold-molded sailing yacht built by Lyman-Morse in 2018, won a prestigious Classic Boat Award at an exclusive event held at the Royal Thames Yacht Club in Knightsbridge on April 2.